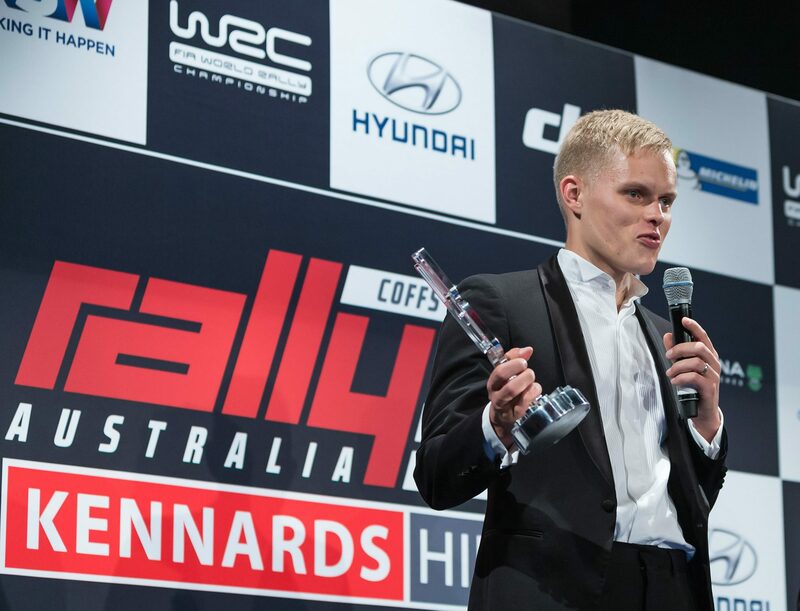 FANS of the FIA World Rally Championship will be able to vote on-line for their 2017 Driver of the Year, with the winner awarded at a glamorous gala evening in Sydney after Kennards Hire Rally Australia in November. Drivers, co-drivers and team bosses will celebrate at the annual WRC Gala at the Museum of Contemporary Art in Sydney’s historic Rocks district on Monday 20 November, the day after the 2017 season wraps up on the New South Wales Coffs Coast. A total of 12 awards will be presented, of which nine will be voted by fans on the official championship website www.wrc.com. Bringing down the curtain on a captivating campaign, the Gala is organised by Rally Australia and WRC Promoter. Up to 300 guests will attend, representing teams, championship and event officials, Sydney personalities and government dignitaries. Award-winning actor, comedian and TV celebrity Shane Jacobson will host the event. 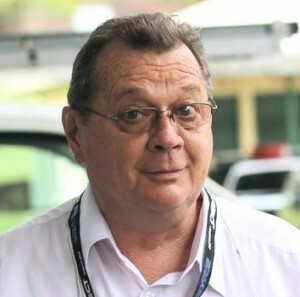 Jacobson is a former Top Gear Australia presenter who has competed in the Australian Rally Championship. Fans around the globe will be able to enjoy the evening as it happens via the Rally Australia and WRC social media channels and WRC TV will produce a 30-minute highlights programme for TV broadcast in December. Nominations for fan-vote categories will be announced at Dayinsure Wales Rally GB on 26-29 October and voting will start in the week following the rally, the penultimate round of the championship. “This is the most exciting season in years, with amazing new World Rally Cars on the stages, a thrilling fight for the drivers’ title and unmissable Power Stage action as the battle for rally wins went down to the wire,” said WRC Promoter managing director Oliver Ciesla.